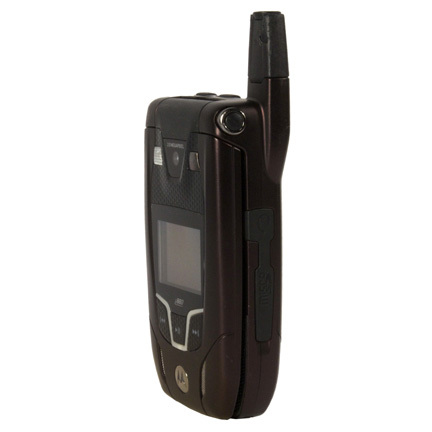 This burgundy and black Motorola 880 cell phone was used by the character Jack Bauer played by actor Kiefer Sutherland in the award winning television series “24”, which ran from 2001 to 2010. 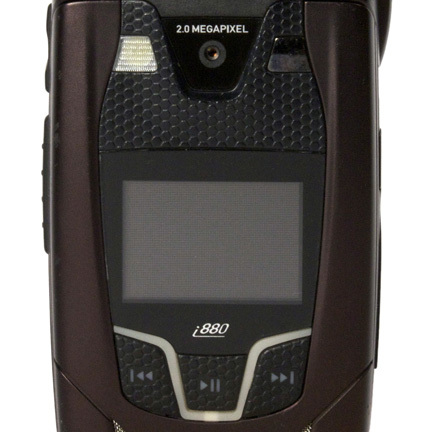 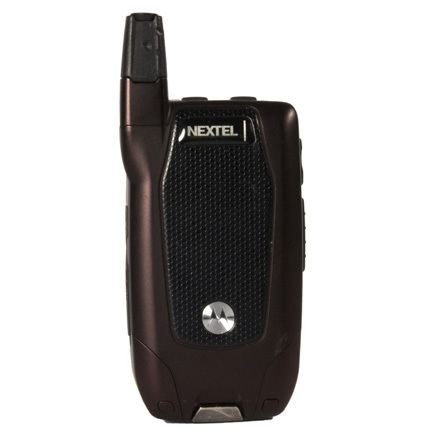 The fully functional cell phone is complete with all the standard 880 features and was a signature prop used in multiple scenes and episodes from Season 6 of the series. 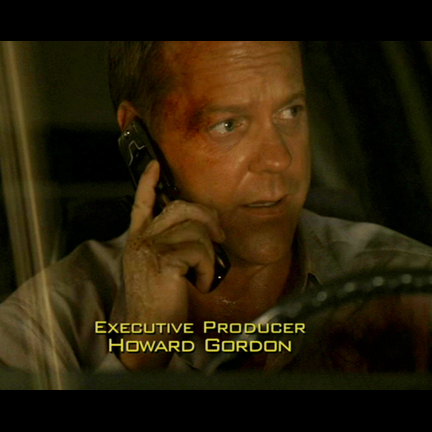 The phone is first seen onscreen in Episode 2 (“Day 6: 7:00am – 8:00am”) during the scene where Jack escapes from the clutches of the evil “Abu Fayed” (Adoni Maropis) and hotwires a stolen car to make his getaway. 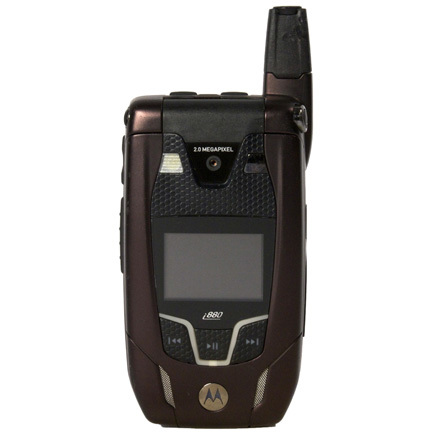 Jack notices this phone plugged into a charger inside of the car and uses it to make a call to the Counter Terrorist Unit (CTU). 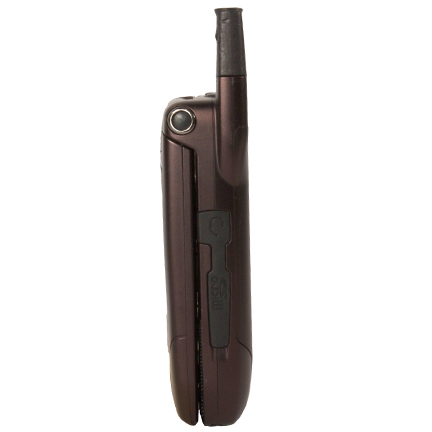 Bauer subsequently used this phone to make and receive text messages and phone calls to other characters in subsequent scenes and episodes that were pivotal to the plot line and helped maintain the illusion of the show’s “real time” format, which was crucial to the overall groundbreaking concept of the series. 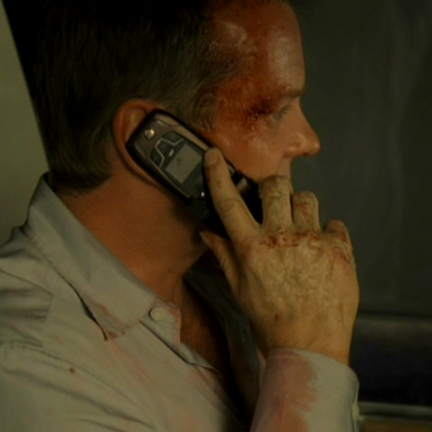 The phone is in good screen used condition with some very minor evidence of wear from its repeated use throughout the filming of Season 6. 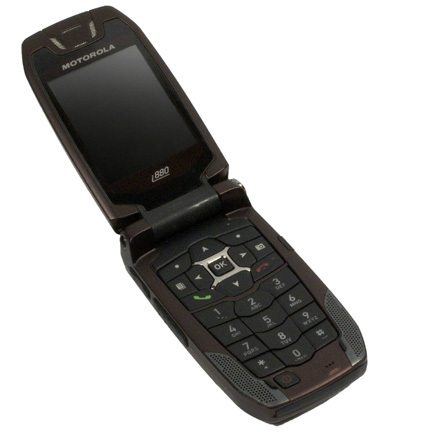 Phone Charger not included.